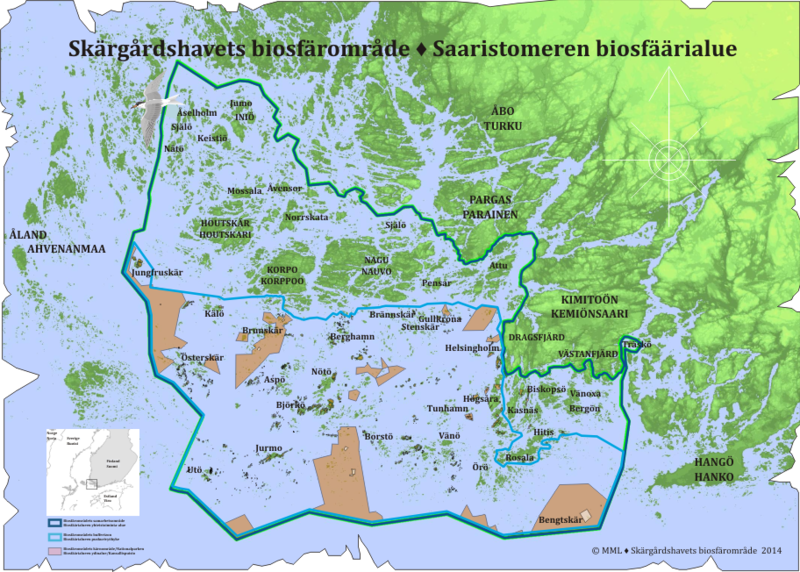 Located in the southwest of Finland, the biosphere reserve includes terrestrial and marine habitats and coniferous forests, wooded meadows, scrub, rocky meadows, rocky and sandy islets, farmland, coastal habitats and areas of open sea. 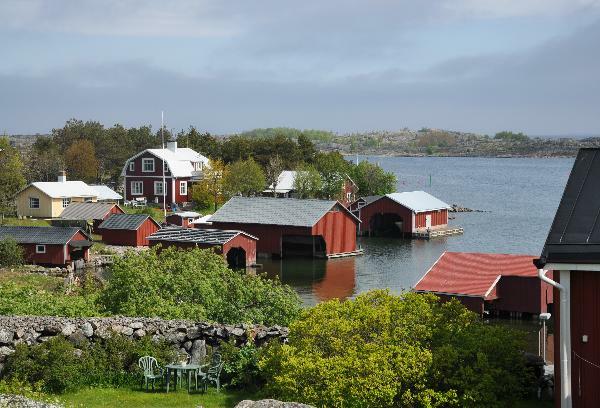 The unique area with thousands of islands and skerries is highly valuable as a living environment for both permanent and temporary inhabitants and for recreational purposes. The island societies are small-scaled. For generations, people have lived in close contact with the sea and nature. The traditional livelihoods, like fishing and agriculture, are becoming less profitable and the population has decreased heavily since the beginning of the last century. All the activities of the BR are designed to meet the needs of both nature preservation and the development of a viable society. Some of the challenges of the BR are the decreasing population, the poor condition of the sea and the loss of biodiversity on the semi-natural meadows that are becoming overgrown.